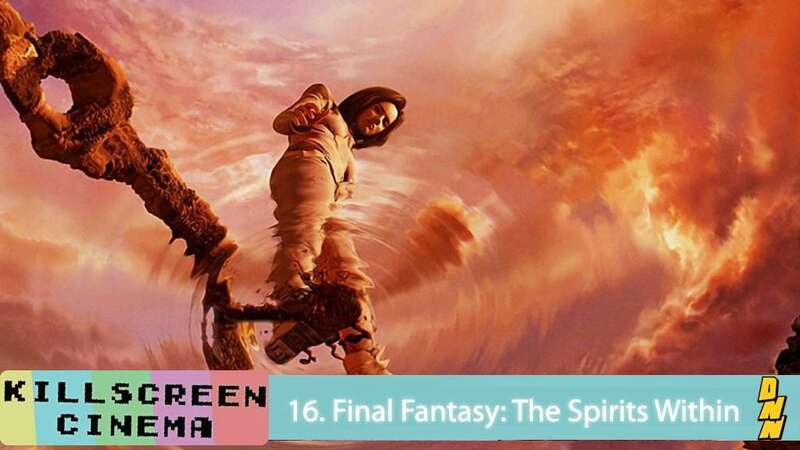 The Killscreen Cinema gang are joined by cosplayer Ariel Lyles to talk about Square’s first, and nearly final, foray into animated filmmaking, Final Fantasy: The Spirits Within. The movie stars Ming-na Wen as Linda Fiorentino as Aki Ross, a young scientist who is on a quest to save the world from deadly, ghostly creatures known as Phantoms. However, her research is threatened by the war mongering General Hein, played by James Woods, who wants to use a newly constructed laser satellite to blast the Phantoms into oblivion.